Warre Beekeeping involves the use of a A Warre Beehive which is a vertical top bar hive that is simple to build and easy to use. The cost is about one-third to one-fourth the cost of one standard ten frame Langstroth hive. A Warre (pronounced war-ray) hive is simple to manage and maintain and incorporates natural beekeeping methods. Also known as tiered or supered top bar hives, a vertical top bar hive is such as the Warre hive is friendly to the bees since they are allowed to draw out their own comb, thereby ensuring a hive environment that is healthier and better suited to their own needs. Warre hives have a simple hive box with no frames. The bees draw down their own comb from top bars affixed to each box. The quilt provides a layer of insulation to the hive. It sits under the roof on top of the uppermost box, as you can see below. 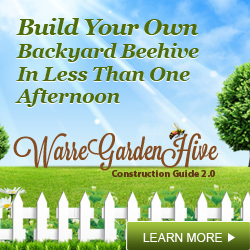 Warre hives are easy to build from materials available at your building supply shop. The Warre hive is designed so that it will not take enormous amounts of time out of your busy schedule. In short, the Warre Hive is a good solution for those who are interested in keeping bees simply, naturally and wholesomely without harsh chemicals or medications. The Warre Hive (also known as the People’s Hive) was developed in France by Emile Warré (1876?-1951). Warré developed the People’s Hive after experimenting with over 350 hives of various designs and types. 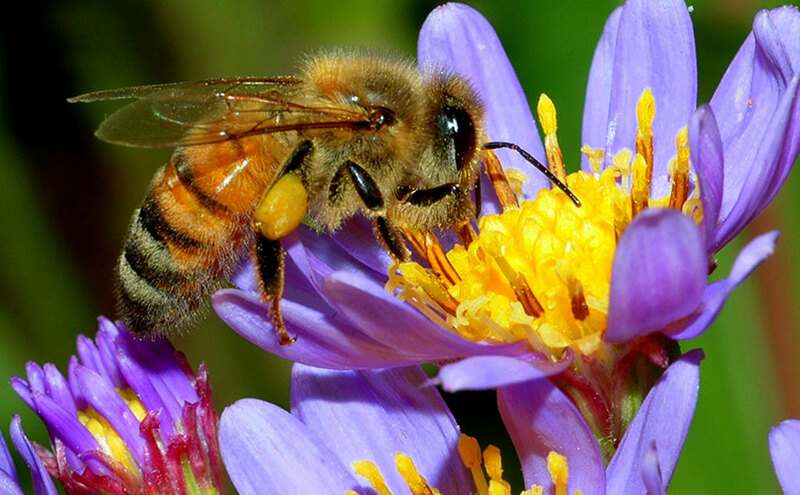 It was his goal to find a hive system that was simple, natural, economical, and bee-friendly. The result was the People’s Hive (Ruche Populaire). He outlined the construction and operation of the hive in his book “Beekeeping for All.” This book is available in English as a free download. If you are interested, English Plans for the Warre Hive are also available. Warré is not alone in his findings, though. In 1783, a German beekeeper named Johann Ludwig Christ developed a beekeeping system almost identical to that of Warre. And in Japan, many beekeepers still employ a similar system of beekeeping that has been in constant use since the Edo period of Japanese history (A.D.1586 to A.D.1911). Are you looking for a crash course in Natural Beekeeping? I’m here to tell you there are no shortcuts when learning how to care for your bees. The best way to learn about natural beekeeping is to read, then read some more. Read everything you can get your hands on. Online information, books from the library, and articles are all readily available. OK, now what? Doing….Stop thinking and start doing. Go build your first hive, you won’t be sorry! 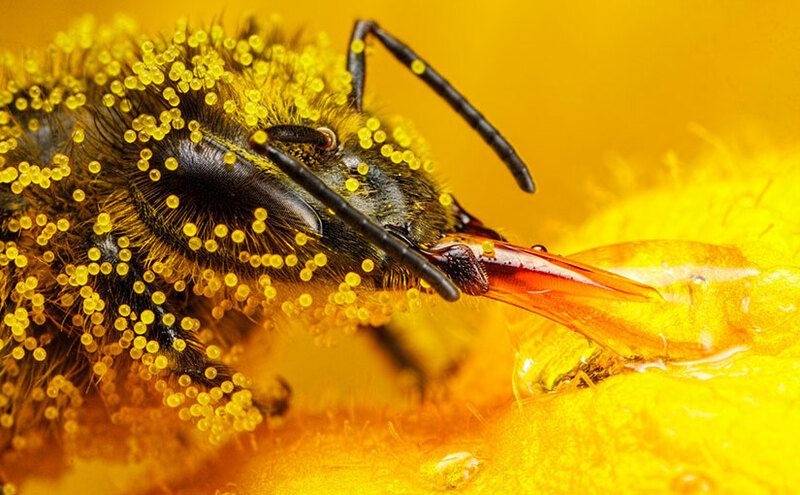 To help you, I’ve put together a collection of my favorite natural beekeeping articles and included them below in a handy zip file for you to download and read. What will you find in this Natural Beekeeping collection? Click on the icon below to download this article pack. You’ll need to unzip the file and have adobe reader or foxit to read them. Remember to keep an open mind and be ready to learn more about the hive and the honeybee. Practice what you’ve learned, whenever you learn something new about natural beekeeping, try it on one of your own hives. You’ll learn more by doing. I hope you Discover the benefits of Natural Beekeeping!